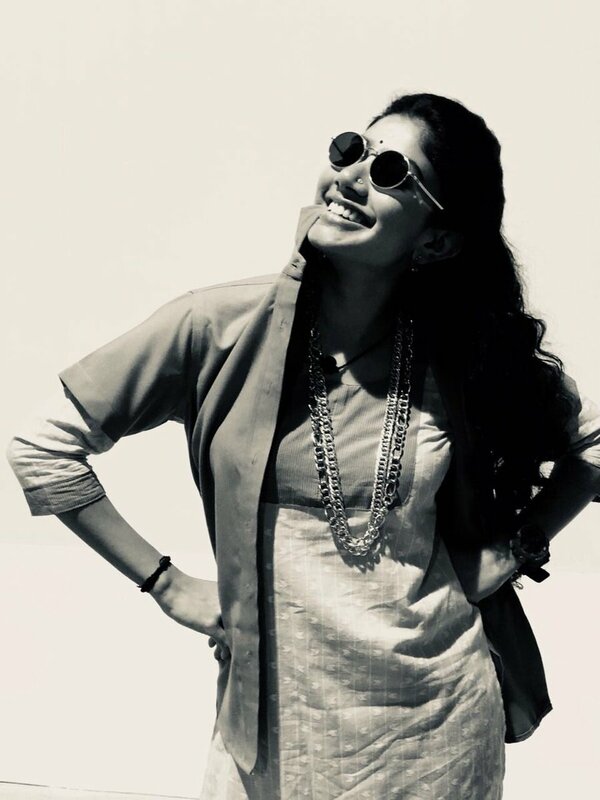 After Long Wait, Sai Pallavi Revealed Her Look In Maari 2 !! Reactions Are Just Hilarious !! In Tamil, ‘araathu’ refers to someone naughty and disobedient. 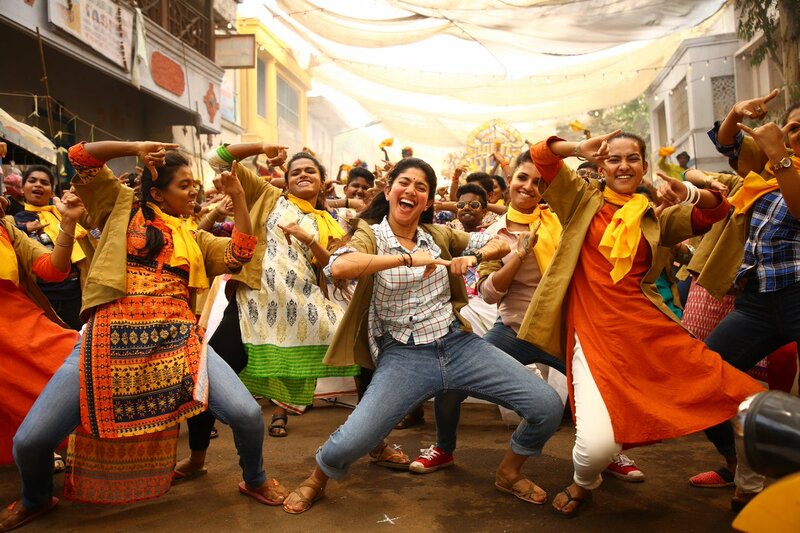 The poster has Sai Pallavi wearing an auto driver’s uniform with a rudraksha. Maari 2 is finally making some noise on social media as the new posters of the film were unveiled by Dhanush yesterday. The poster revealed the name and look of Sai Pallavi’s character. The Diya actress is playing an auto driver in the film and she is named Araathu Aanandhi. The name suggests that Sai Pallavi is going to be playing a naughty and bubbly heroine in the film. Other than the poster, many new stills from the movie are making the rounds on social media. Actor Krishna is also playing a pivotal role in the film. The stills suggest that he plays the role of Maari’s friend in the movie. Maari 2 is the sequel of 2015 hit film Maari. The film marks the Tamil debut of Malayalam actor Tovino Thomas, who will be seen as the antagonist. Maari 2 also stars Varalaxmi Sarathkumar and Robo Shankar. Produced by Danush’s home banner Wunderbar Studios, Maari 2, which is eyeing a December release, has music by Yuvan Shankar Raja. What do you think on her first look ?? Comment below !! Previous articleThis Famous Dance Master Openly Criticized The Choreography Of The Songs In Sarkar !! Check Out !! Next articleMahesh Babu Watched “SARKAR” & His Reaction Is Winning Hearts Of Many ! !